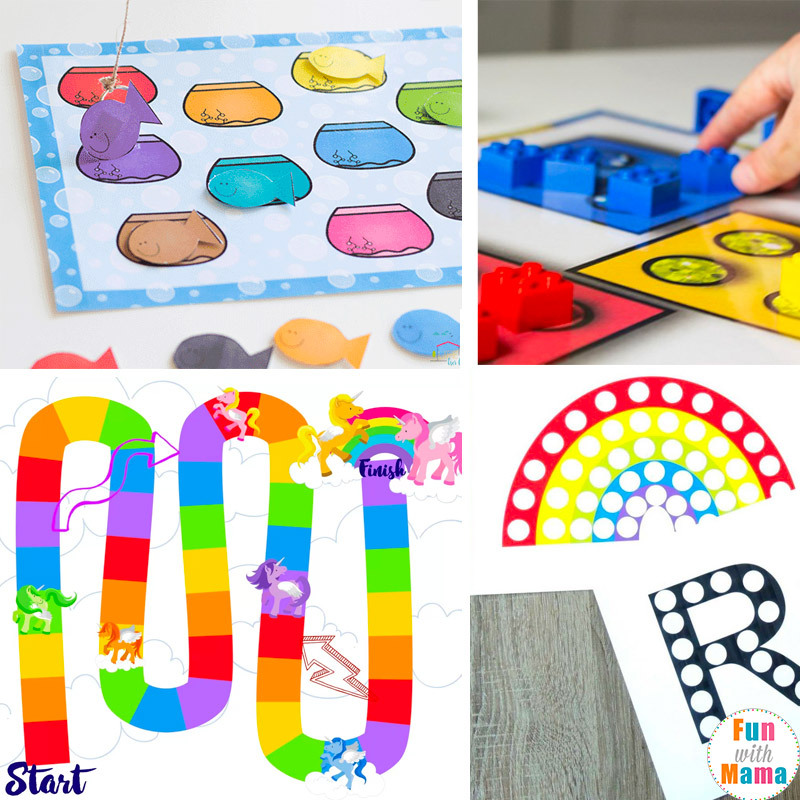 Looking for the best rainbow learning activities for preschoolers? Whether you are working with a kindergartener, toddler, preschooler or even elementary aged child rainbows never seem to lose their charm. It is said that looking at colorful pictures like rainbows makes you feel happy. That sounds exactly like how I want my child to feel when we are doing fun and educational activities together. 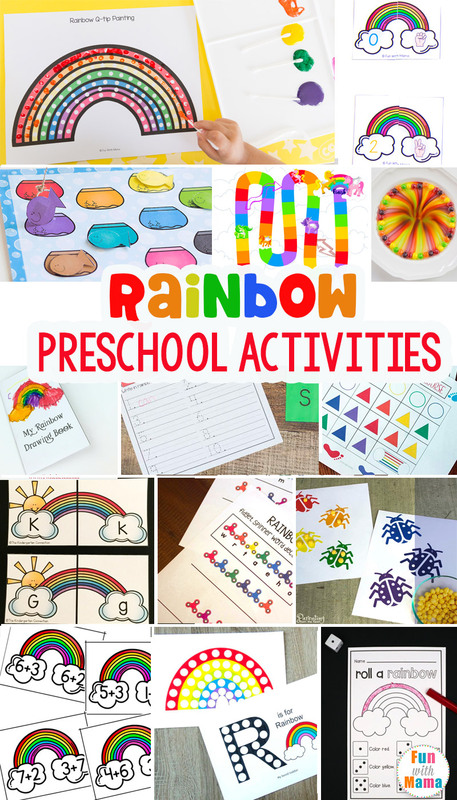 I bet you had no idea that there were SO many fun ways to learn with rainbows. 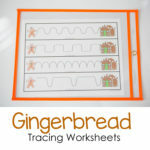 Especially this many printable activities! 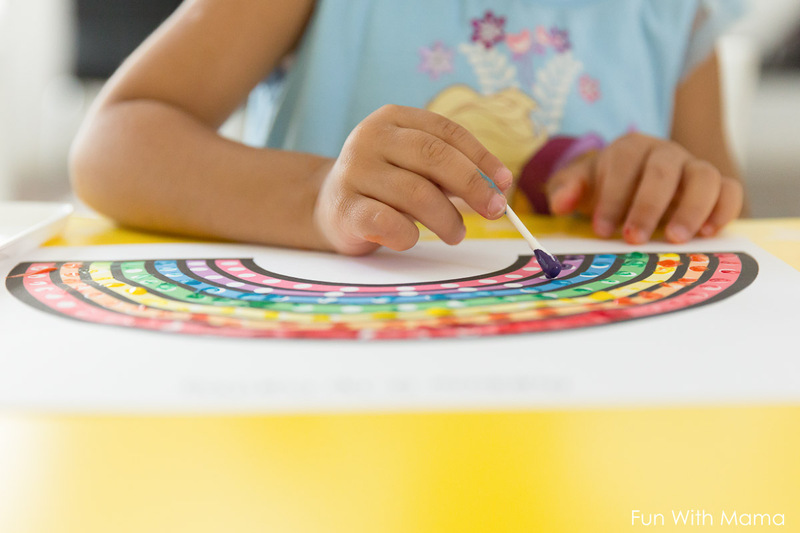 I’ve chosen my favorite rainbow themed preschool activities to share with you in this post! Have you tried any of these activities? Let me know in the comments! 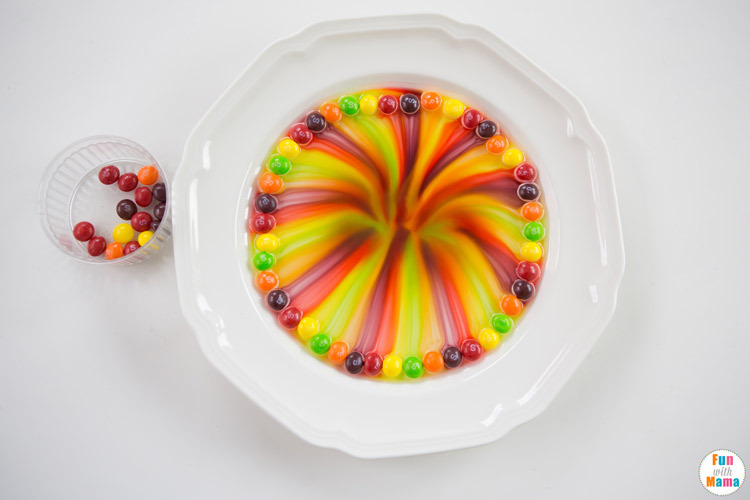 Have you ever made a skittles rainbow? This activity is honestly one of the simplest activities that we have done that led to the biggest “WOW” moments! I kid you not, I didn’t even boost the colors in this image.. this is really what the activity looked like! This Rainbow Booklet from Twitchetts is the perfect restaurant boredom buster! 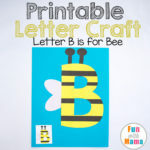 My 3 year old loved working on her fine motor skills with this rainbow q-tip painting printable activity! This Lego Color Matching from I Can Teach My Child is a great way to use those Lego’s in an educational and unconventional way. Try out this Unicorn Game from Views From A Step Stool! This Fishbowl Color Matching from Life Over C’s is really, one of the cutest activities I’ve ever seen! We love our Do a Dot Markers and use them all the time with easy printables. 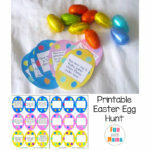 These Do A Dot Rainbows printable from My Bored Toddler fits the bill! 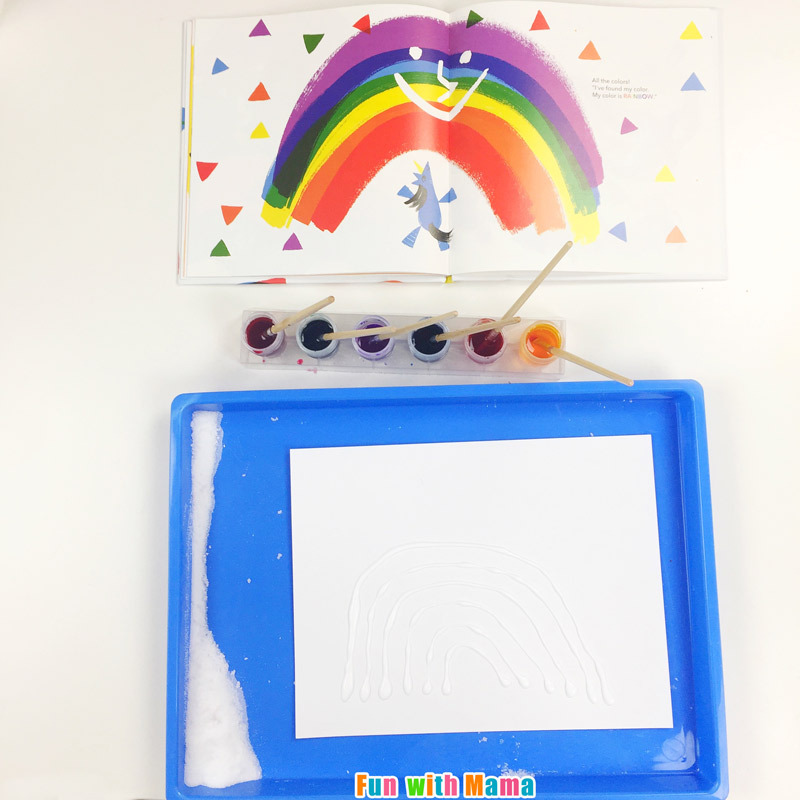 Toddlers will love this Rainbow Key Matching activity from Kids Activities Blog. 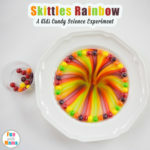 Make a game out of the activity with this Roll A Rainbow from The Stem Laboratory. Did you know that young children use their fingers when learning to count? This Finger rainbow number matching printable is great for number recognition and associating the correct number of fingers with the number. Have your child plan out their very own Rainbow Obstacle Course from Sunny Day Family!